Each year, AFP International offers the Chamberlain Scholarship Program to assist outstanding AFP members who have never before attended an AFP International Conference. Each chapter is invited to select one Chamberlain Scholar. 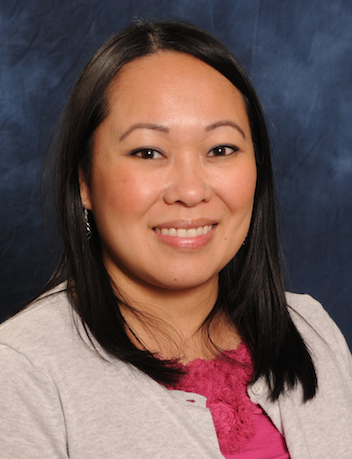 The AFP Greater Detroit Chapter's Chamberlain Scholar recipient will attend the AFP International Conference in San Antonio, TX, March 31 – April 2, 2019. 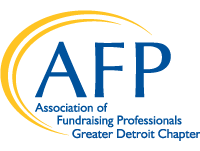 To qualify, you must be an AFP Greater Detroit member in good standing for at least three years, employed as a fundraising professional, never attended an AFP International Conference, and agree to complete an online evaluation about your experience at the conference. The Chamberlain Scholar receives $500 to cover AFP International Conference registration (scholars must pay $10 to register). Applications for the 2019 AFP International Conference are closed. 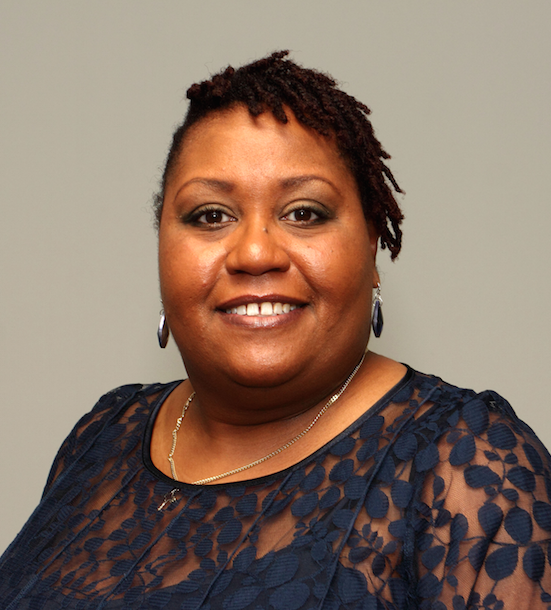 Congratulations to AFP Greater Detroit's 2019 Chamberlain Scholarship recipient!